When you want to create an exact duplicate of an existing campaign, clone it. This is helpful for when you want to use the same layout, but don’t want to start from scratch. 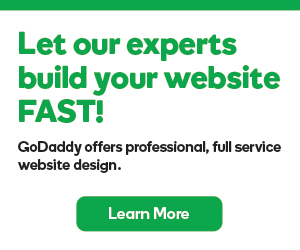 Log in to your GoDaddy Email Marketing account. On the Campaigns page, under the thumbnail of the campaign you want to clone, click the Clone button. Your cloned campaign is now ready for you to edit on the Campaigns page.